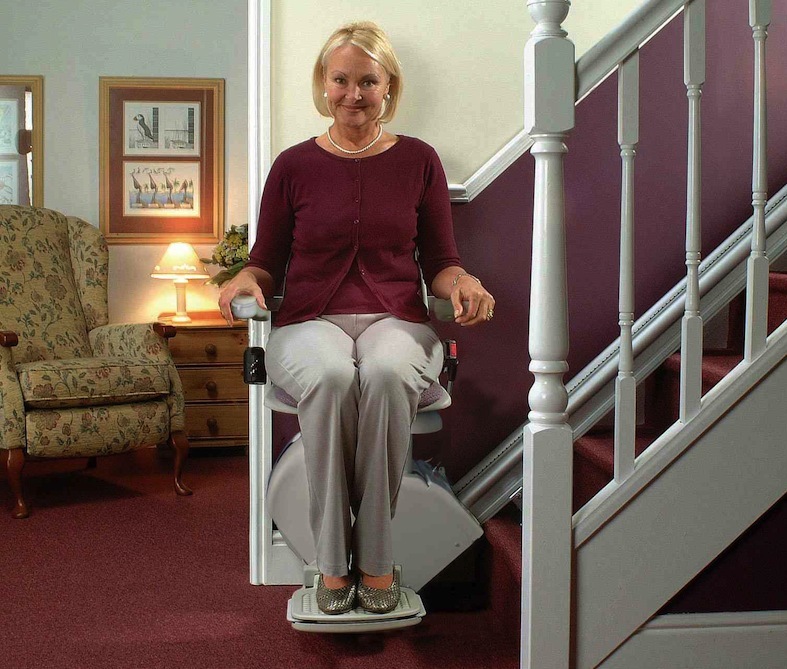 When considering getting a stair lift installed either for yourself or for a relative it is a good idea to think about how long you might need it for. 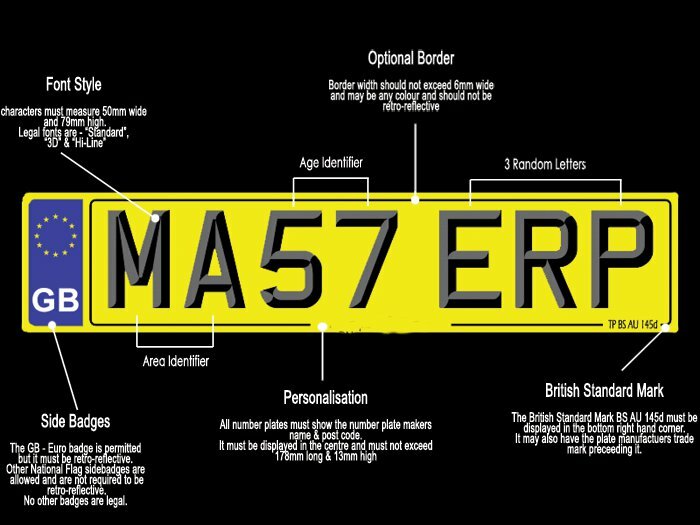 Understandably its not always possible to estimate how long you might need one in place for, you might at first plan for a temporary situation and it ends up being in place for years, or think that you might need one in place long term and just a few months later you have no need for it. 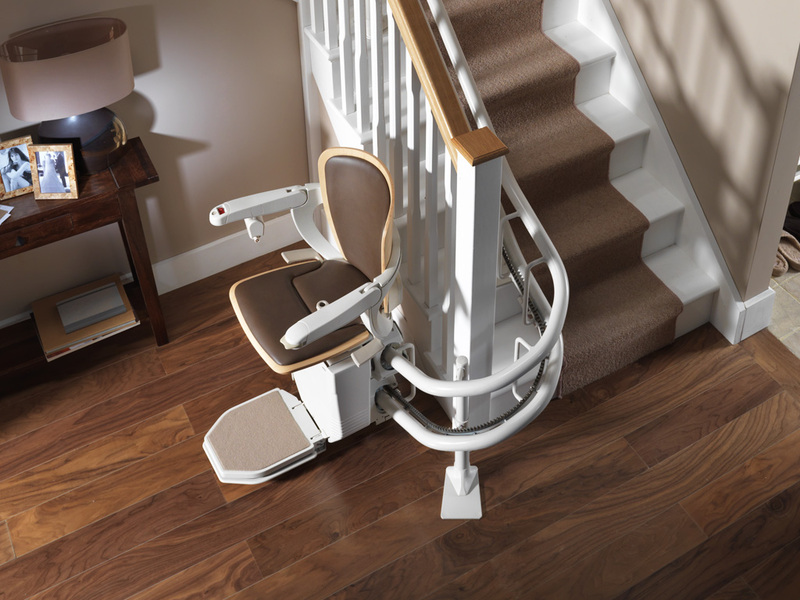 If you consider getting a new stair lift fitted, the cost can be a good investment but if after a few months there is no longer a need for it then when it comes to having it removed and sold on you could be losing out on a substantial amount of your investment. 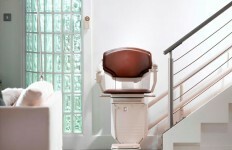 This will depend on who will buy it from you, basically some companies will offer to buy back the stair lift but at a much smaller amount than what you paid for it and if you or a relative only used it for a few months and it was new or nearly new at the time of installation then naturally you wont be happy to be offered a fraction of what you paid for the stair lift for it to be bought back from you. 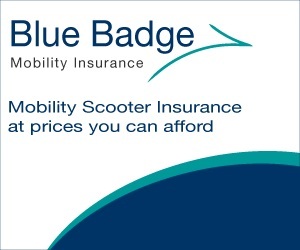 Because of depreciation, its expected on most products that we buy that they lose value, some purchases lose value quicker than others, vehicles would be a good example of this, basically once purchased and driven off the forecourt a car or other vehicle is losing its original value through depreciation right after purchase. 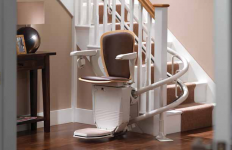 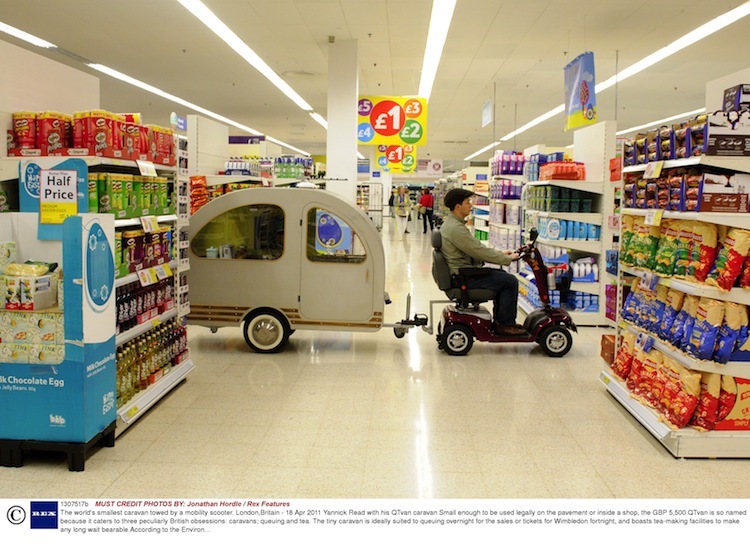 So its important that you take this into consideration when thinking about getting a stair lift installed.